Argos is an ancient Greek city which is part of the prefecture of Argolis, in the region of the Peloponnese. It has four main subdivisions: Kokla, Larissa, Akova, and Timenio. This city has gone through several interesting historical events, and its past is among the main factors which attract tourists to its lands. The ancient city of Argos lies about six miles from the city of Mykenae (Mycenae). Founded by Phoroneus and named after his son, Argos is the second oldest city of Greece. During the ancient times,Argos was of such importance that Homer called all the Peloponnesians and often the rest of Greeks, Argians. During the Mycenaean times, the city of Argos was an important stronghold, and was seen by the rest of the region as a strategic spot. 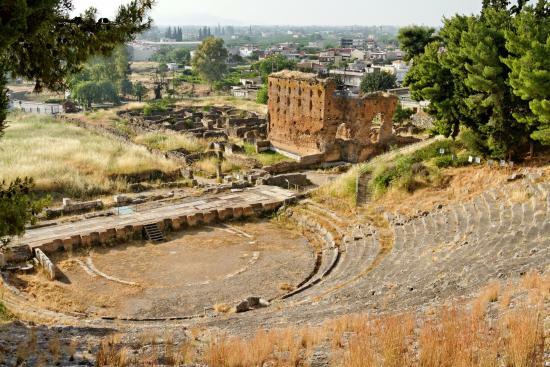 This area was one of the first locations in the region being inhabited and to become a town, only equaled by the acropolis of Tiryns and Mycenae. In the Homeric times, the city of Argos was ruled by a follower of Agamemnon, and the name of the district in which this city is located, Argolis, was originated from such époque. Later, during the Romans, the region would be known as Argeia since that was the name given by these inhabitants. During the Persian War, Argos was asked to fight and refused to do so, which caused it to be somehow despised by many of the neighboring cities for certain period of time. This was one of the most critical and difficult moments in the history of Argos, although it was soon overcome and became part of the past. 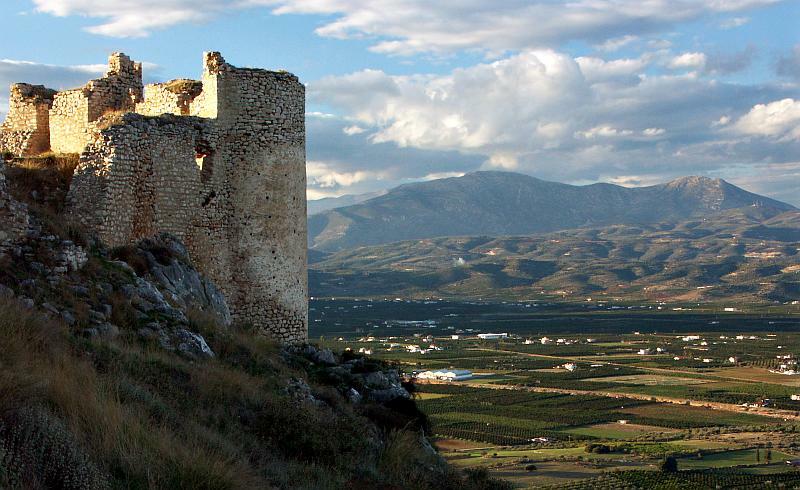 At beginning of the 12th century, one of the most interesting constructions of Argos was built, the Castle of Larissa. Besides this construction, this city and its surroundings have received several amazing buildings and constructions as time passed by, some of them can be still seen. Nowadays, the city of Argos is the largest city in the prefecture of Argolis, and one of the most visited by tourists as well. Argolis' economy is mainly based on agriculture, and oranges as well as other citrus are among the main resources of the city. There are many interesting spots visitors can meet while in Argos, such as the Archeological Museum or many antique constructions.